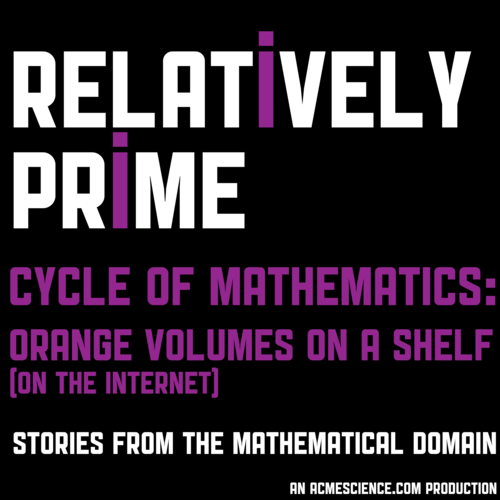 Welcome to the third episode of the Cycle of Mathematics mini-series from Relatively Prime. In this mini-series we are covering mathematics from its start as an idea to its publication to it inspiring the cycle to start anew. In this this episode we bring to you a tour of where mathematics articles go after they are published so that they may be found, Mathematical Reviews/MathSciNet. Samuel is shown the path a paper follows through the Mathematical Reviews by Managing Editor Norm Richert, with stops to talk to many department heads along the way. Stayed tuned for next month’s final entry in the Cycle of Mathematics mini-series which will feature mathematics which was directly inspired by the work featured in the first episode of the mini-series.